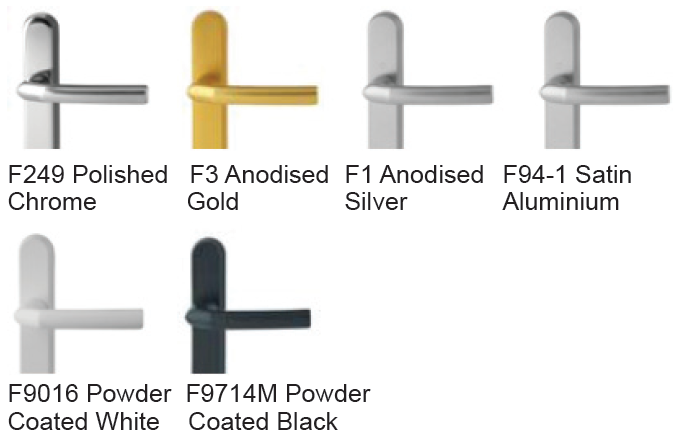 Hoppe Birmingham Handles - DGS Group Plc. Suitable for Domestic applications. Developed to ensure customers enjoy optimum price/benefit ratio, whatever the requirement. The new segmentation offers a faster and easier way to find the right product for the right application. 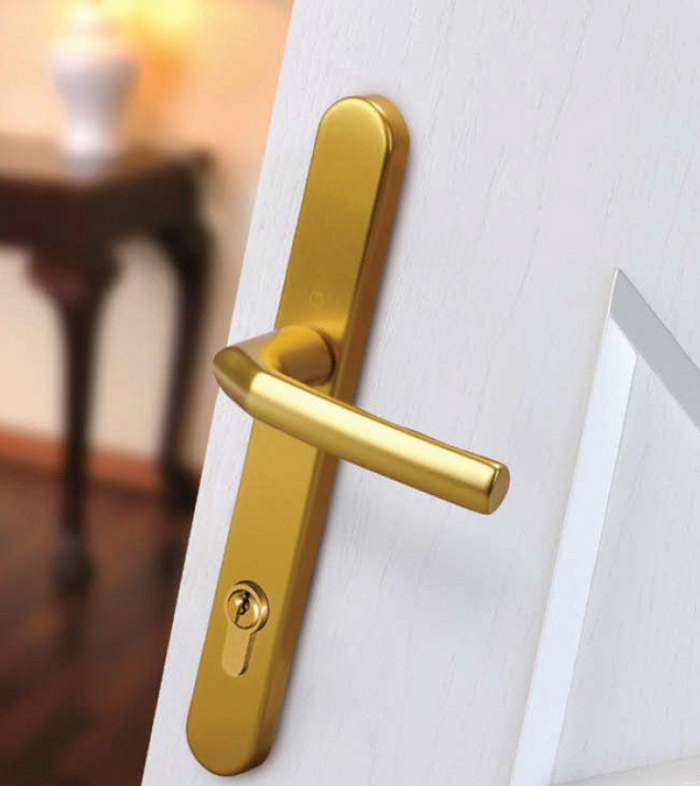 Each product line achieves a technical specification to suit its price level but all remain underpinned by the HOPPE assurance of quality – a brand you can rely on and trust. Environmentally considerate with minimal packaging. 5 Year mechanical operational guarantee.